BigCommerce revolutionary design platform lets you create stores that engage shoppers and make more sales. Best-in-class marketing and conversion tools enable merchants to grow at 2x the industry average. Drive more traffic, convert more visitors and seamlessly sell on multiple channels from a single location. BicCommerce cloud-based platform is 1/4 the cost of on-premise solutions like Magento. You’ll spend less time managing technology and get regular updates with new, cutting-edge features. 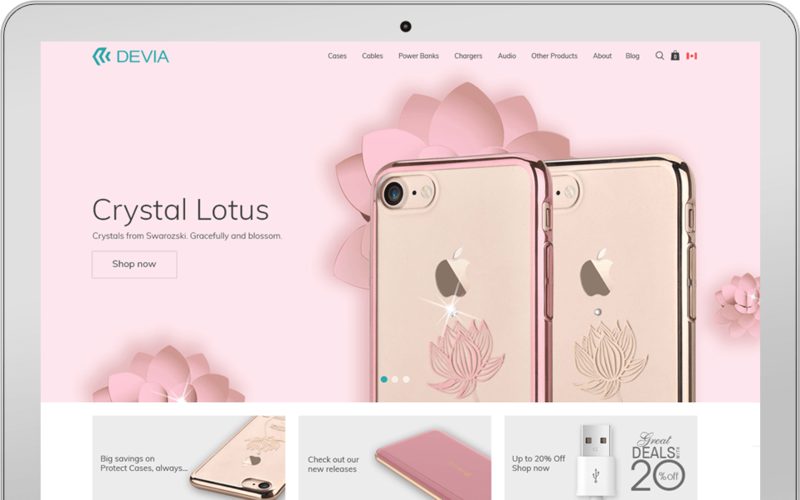 Our BigCommerce theme design service includes a fully responsive, beautiful design built on one of the world’s most robust, hosted website platforms. We look at the products you sell and any existing branding to create a great customer experience. 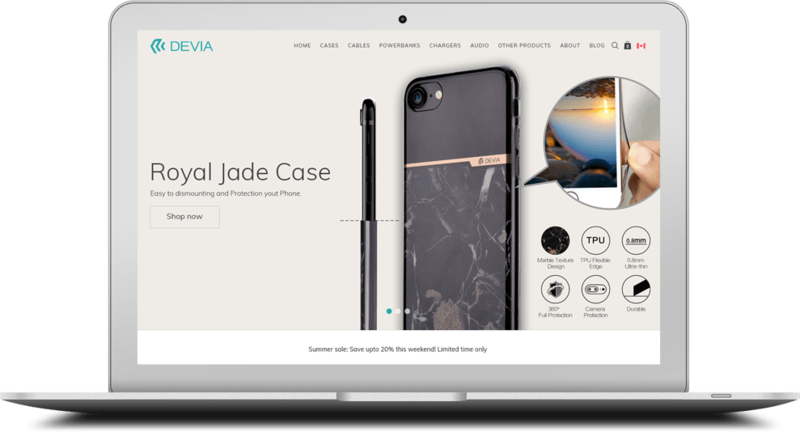 We then build you a unique BigCommerce theme exclusively for you, you get to call the shots on all the widgets, colors and imagery, why settle for a predesigned, off the shelf template? Make your website as unique and memorable as your business! Get the best BigCommerce theme for your website. 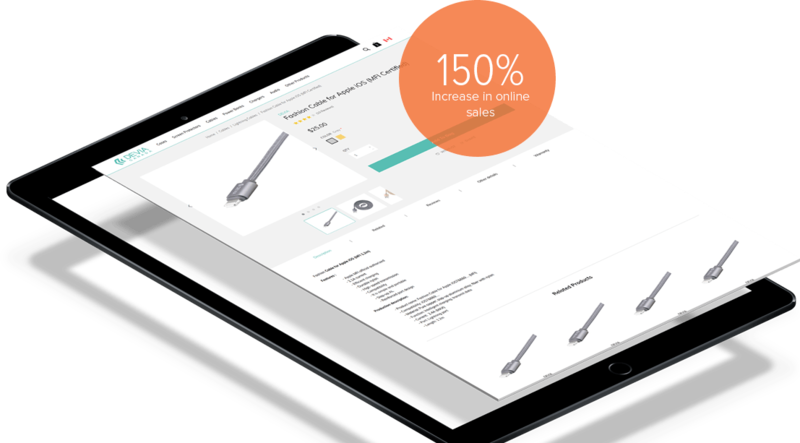 BigCommerce enables merchants to sell more and scale faster than any other solution. Accelerate your growth with a variety of industry-leading marketing and conversion tools. More than 30% of product searches begin on Google. That’s why BigCommerce stores have best-in-class SEO built in to drive more free traffic. You’ll also get email marketing tools, Google Shopping, product comparison integrations and more. BigCommerce is the first ecommerce platform to offer built-in selling across Amazon, eBay, Google Shopping, Facebook and Pinterest. Boost your conversion rates by double digits using powerful built-in tools. 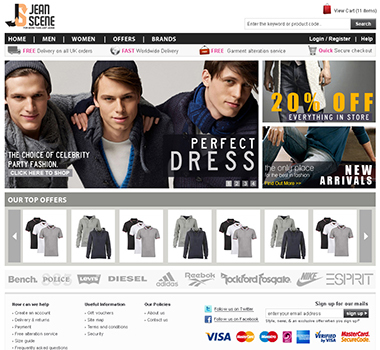 We offer an abandoned cart saver, streamlined checkout, coupons and discounting, faceted search and much more. BigCommerce makes it quick and easy to set up powerful shipping options. BigCommerce support real-time carrier quotes, free shipping, flat rates, dropshipping, USPS label printing and more. BigCommerce Analytics lets you see your most important metrics at a glance, or dig deeper to spot trends, remove bottlenecks, improve merchandising and increase customer loyalty. Unlike Shopify, BigCommerce don’t charge you a fee for using your preferred payment solutions. You’ll get access to the best gateways at the best rates, digital wallets like Amazon Pay and Apple Pay to boost mobile conversion, and even consumer financing options. The BigCommerce Channel Manager is the best way to sell on multiple channels. It gives you a single place to process all online sales, whether they’re made on your site, social media or marketplaces. No more searching, and no more waiting for success to roll in. Now you have a industry-leading BigCommerce store design that will lift the worry from your shoulders, and make your business irresistible.